Gujarat, situated in the western part of India, is a vibrant state which attracts tourists for its untouched beaches, incredible historical monuments and lovely colorful festivals. Here, one comes across history in the form of several World Heritage Sites, majestic forts, fabulous palaces and magnificent temples, among others. 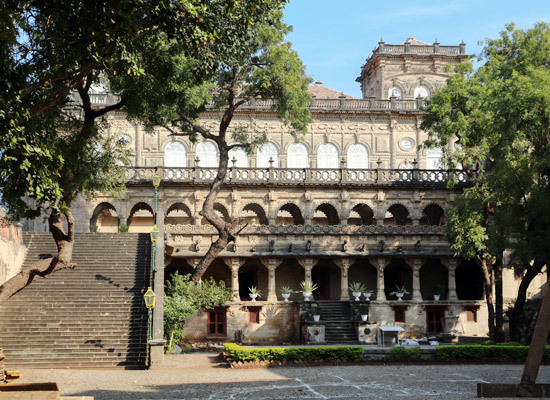 The 9 day “Classical Gujarat Legacy” tour package offered by Heritage Hotels of India will take you to outstanding destinations in Gujarat which will showcase the best of its culture, history and legacy. After your arrival at the Vadodara/Ahmedabad airport/ railway station, make your way to Jambugoda by road. Upon reaching there, meet our tour representative who will assist you with a smooth transfer to the hotel. After enjoying a hearty breakfast in the morning, head out for an entire day of sightseeing of Jambugoda. Here, you will witness the traditional culture and lifestyle of the region. Enjoy an overnight stay in a heritage hotel or similar category. After enjoying a delicious breakfast, make your way to Uthelia via Champaner by road. Champaner is a UNESCO World Heritage Site and consists of more than a hundred architectural structures. 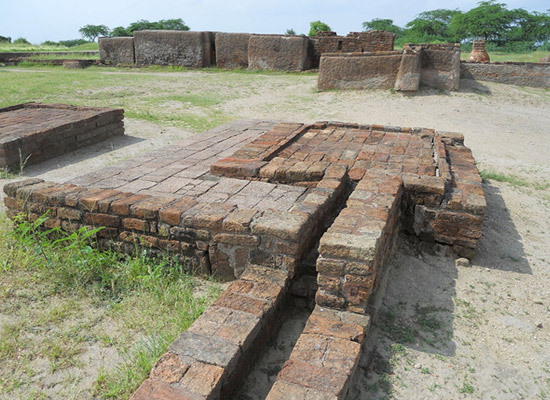 A delicious breakfast in the morning is followed by an excursion to the Harappan Site at Lothal. After that, make your way towards Bhavnagar, a historical town. This is followed by a visit to the museum and the local markets in the evening. 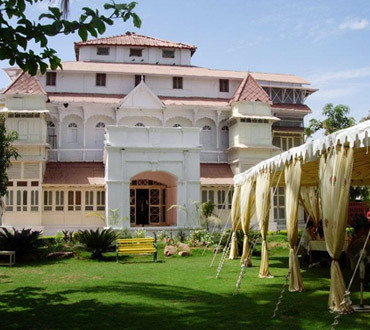 Enjoy an overnight stay at Bhavnagar in a heritage hotel or similar category. The early morning starts with a drive towards Palitana. On the way, visit the Shetrunjaya Hills, seated at an altitude of 2,000ft. This town is home to around 863 temples with arches, carved pillars and ornamented idols, all of which date back to the 11th century. After enjoying hearty breakfast in the morning, make your way to Gondal. Reach Gondal by afternoon and check in at the hotel. In the evening, visit the Naulakha Palace. Built in the 17th century, its famous for its exquisite stone carvings and Jharokha balconies. 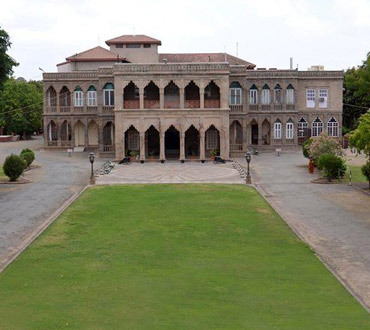 Overnight stay in Gondal in a heritage hotel or similar category. After an enjoyable breakfast, leave for Wankaner by road. 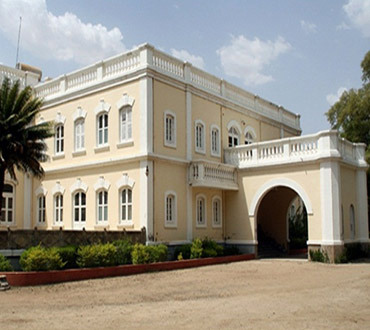 Explore the various tourist attractions in Rajkot like Watson Museum and Rashtriya Shala. 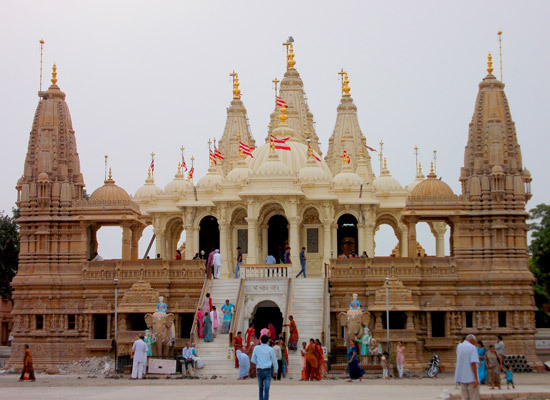 After your arrival in Wankaner by afternoon, explore the Palace Museum and the local village. 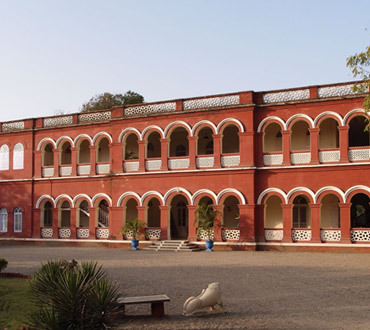 Overnight stay at Wankaner in a heritage hotel or similar category. Enjoy your early breakfast and drive to Ahmedabad. In the afternoon, embark on a half day sightseeing tour of Ahmedabad. 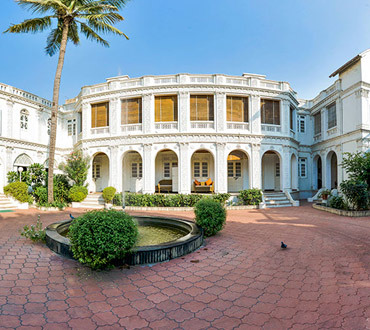 Stay overnight in Ahmedabad in a heritage hotel or similar category. Today, you will be transferred to the airport to board a flight for your onward destination.